Looking for MBA HR & MBA marketing intern for our Corporate office (Delhi) & Mumbai. Candidate should have good communication & analytical skill. 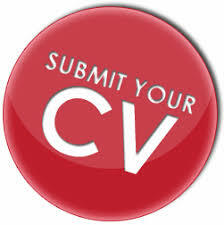 Interested candidate can share their resume amitranjan@pearlpet.net.